I used to be a Sunday school teacher and one of the favorite things I love to do with the kids is the worship time. I love seeing all the children dancing their heart out. Their spirit, energy, and willingness to give it all out is inspiring. It is true that it is such a joy to dance like no one is dancing. Watching my own girls dance and sing to worship songs brings happiness to my mama heart. My prayer is that they do not lose sight of joy in worship when they grow up. 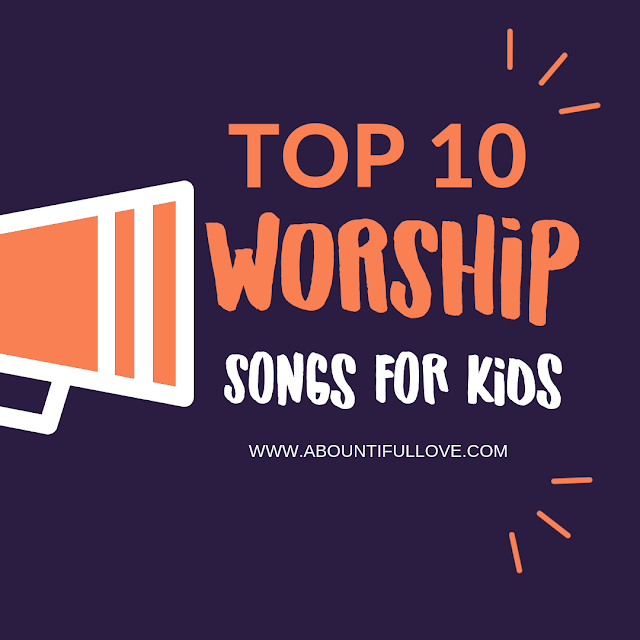 I am sharing our top 10 worship songs that we absolutely love to dance with. 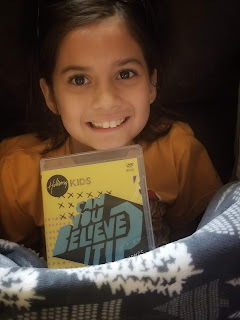 I'm excited to share a new DVD by Hillsong kids, "Can you believe it"? It contains 14 songs. Not just songs by lyric videos!! 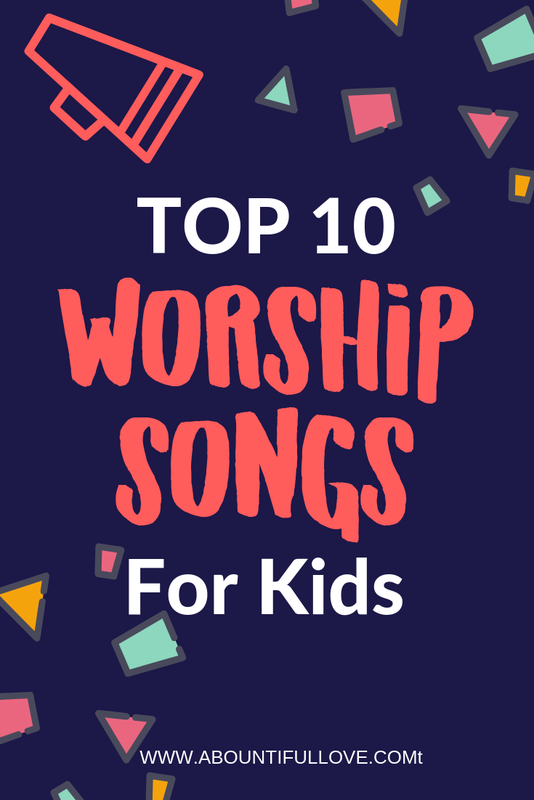 So your kids can totally sing-along and dance with the songs that declare Bible truths. Both of our girls got so excited when they saw Funny Man Dan. They loved and knew Funny Man Dan from our church's kids ministry curriculum. We also enjoyed the music videos from select songs. In our society, we definitely need more of this. More kid-friendly resources that leads them to our Heavenly Father. Planting that seed of faith to our young ones is fundamental. Here's Lu, loving her copy! Are we friends on Instagram? Watch her singing-along to Oceans!